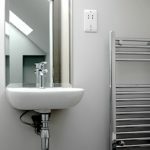 Are you safer being a tenant? I met a landlord who told me that he looked after his tenants’ safety better than his family’s. 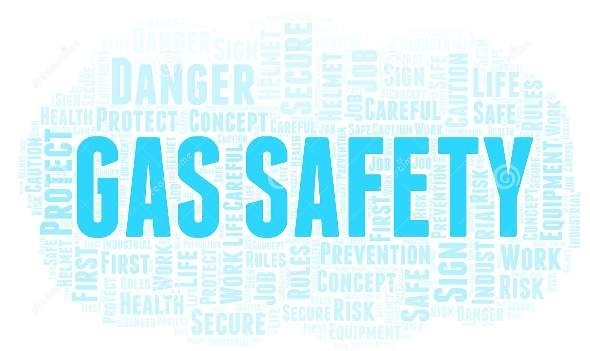 It’s a sad fact that safety is often driven by legislation and Landlords are required to comply with more regulations regarding their tenants’ gas safety, than that of their family home. 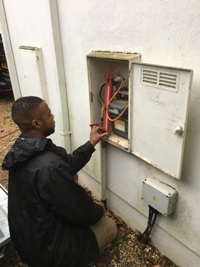 Having a gas safety check carried out every 12 months, including 12 months after installation of a new gas appliance and this must be carried out by a Gas Safe registered engineer. Keeping a record of this safety check for 2 years. Providing a copy of the safety check to each existing tenant within 28 days of the check being completed and a copy must be given to any new tenant before they move in. It got me thinking – what if the same legal compliance on gas safety checking was required for the home owner? 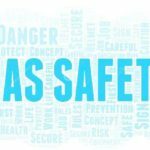 The idea of parents presenting copies of annual gas safety certificates to their children may be ridiculous, but deaths and injuries occur every week from gas related incidents and most, if not all, are preventable. So how best can I protect my family? The gas safety checks (as required by Landlords) involve checking gas appliances and pipework, but do not include boiler servicing. Similarly, a boiler service does not include checking Gas hobs, ovens, fires and associated pipework. This is why I recommend to all my clients that they invest £125 in our ‘Dual Safety’ service. When is a plumber not a plumber? The answer is – when they’re a gas safety engineer. Not all plumbers are gas safe registered with the required training and qualification and it is illegal and dangerous for anyone who is not Gas Safe registered to work on gas. If you have any questions or require advice on any plumbing or central heating concerns, please do contact us.